Garden Fresh. 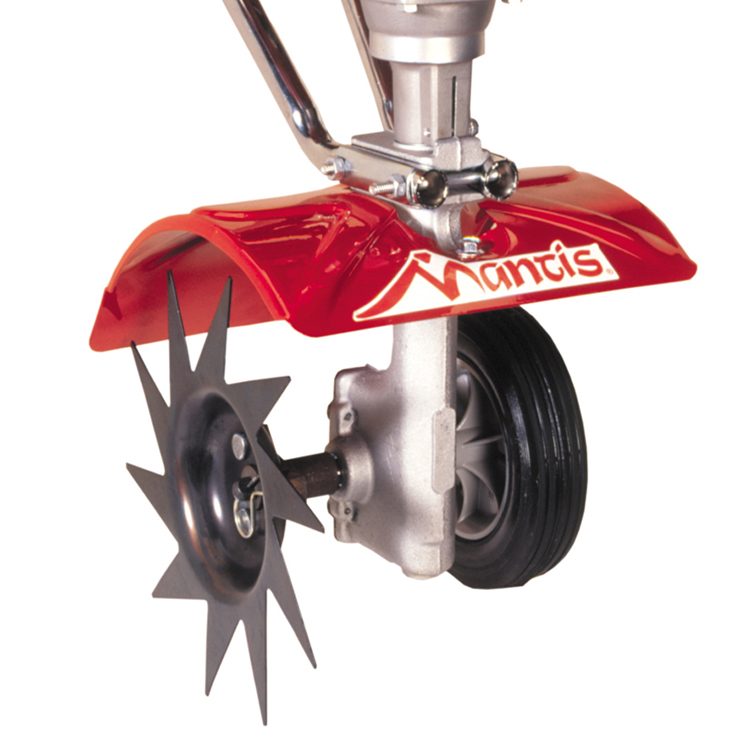 Grow with a Mantis Tiller. The Easier Way to Break Ground & Prepare Your Soil. DIGS BETTER BY DESIGN. MANTIS TILLERS. 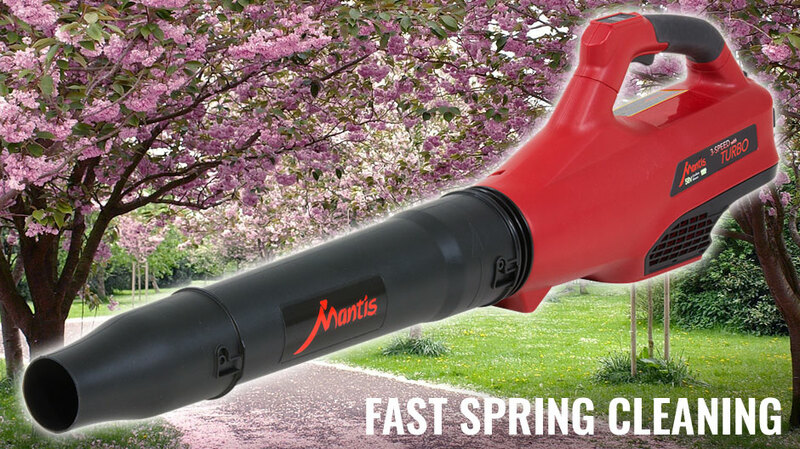 For decades Mantis has led the way in making tough outdoor jobs easier. The Mantis Tiller/Cultivator takes the back-breaking work out of any size digging project. Its versatile lawn care attachments for aerating and removing thatch are perfect for DIY lawn care enthusiasts. 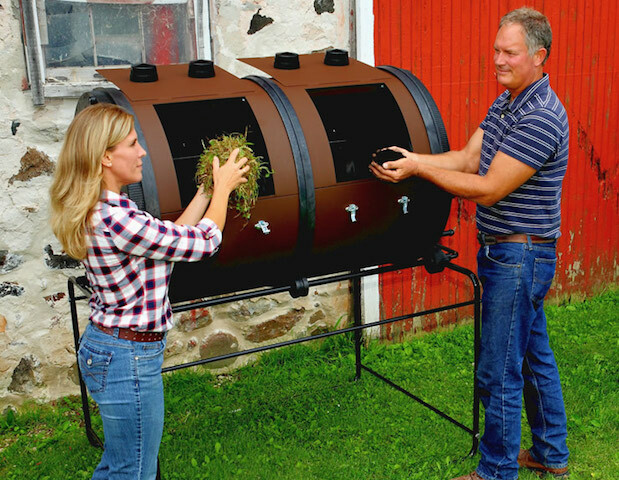 Mantis tumbler-style composters take the pitchfork out of making compost. They're engineered to make compost fast. Now introducing NEW battery-powered yard tools: Mantis 58V Cordless Blower and Cordless String Trimmer. A fast, convenient way keep the yard looking neat. 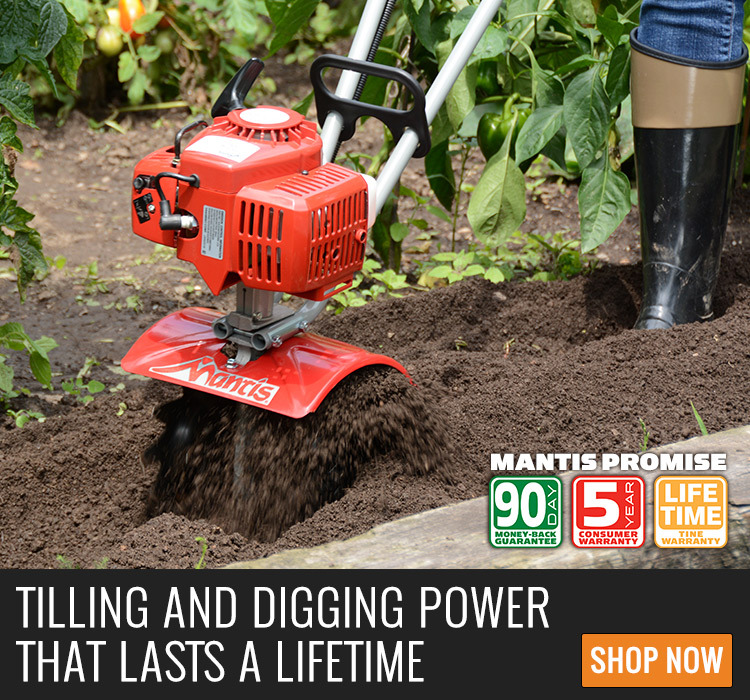 When it comes to great soil, bountiful gardens and beautiful yards, you can Expect Big Things with Mantis! No gas, no cords. 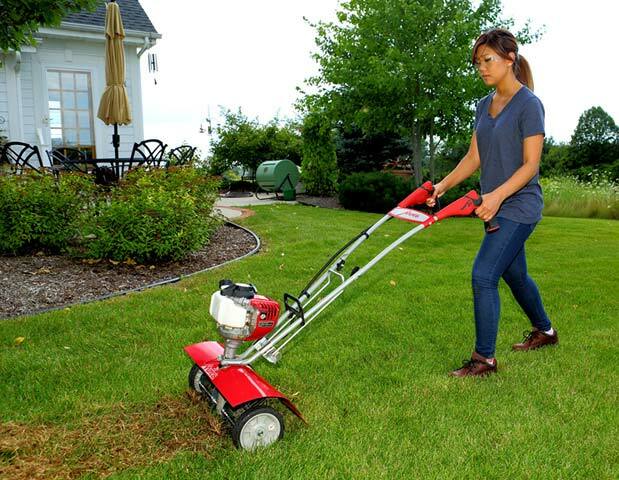 Blower and String Trimmer options take yard care to a new level. 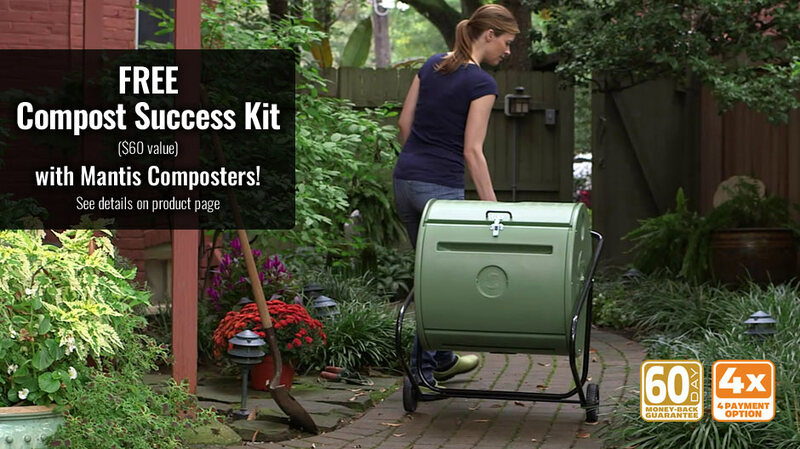 Mobile compost tumbler rolls directly to the garden or wherever you need compost. Fully enclosed to keep out pests. Wheels included. Make twice the compost in less time. Two-bin composter holds 20 bushels of material. Cook on one side while adding material to the other. Both sides turn with a single lever. 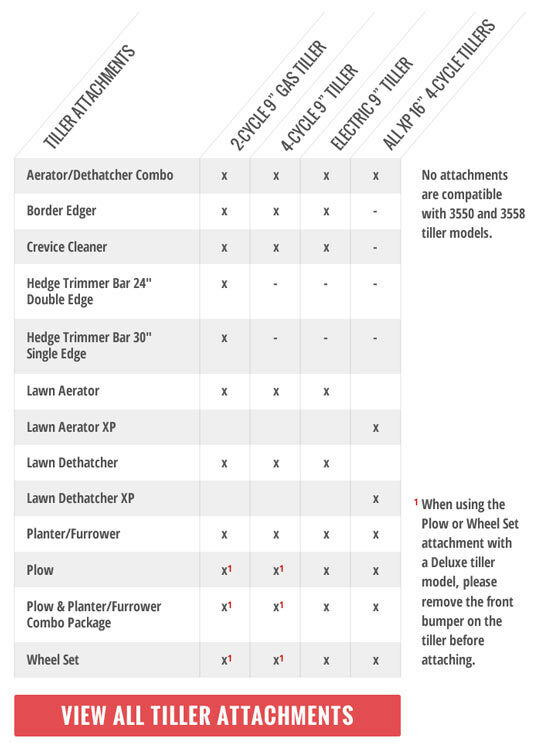 Go beyond the garden with optional attachments that make lawn care easier and more. Mantis Tillers dig better by design. They're lightweight, durable and easy to use. 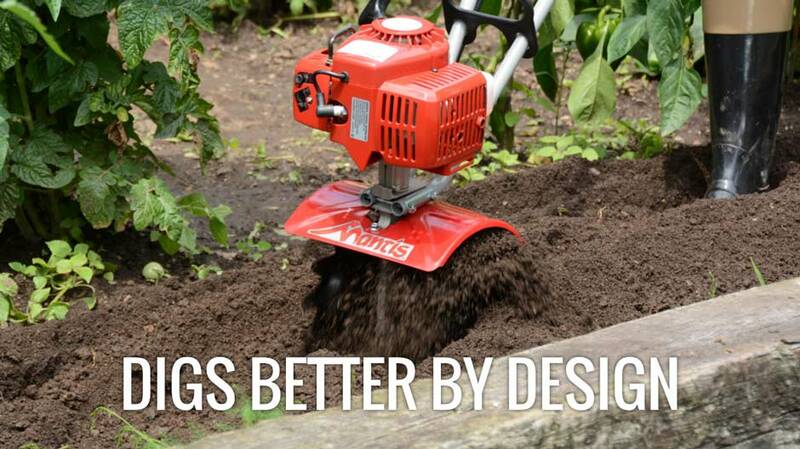 Dig, cultivate, weed and more much faster than using hand tools. Money-back guarantee. Worry-free warranties. 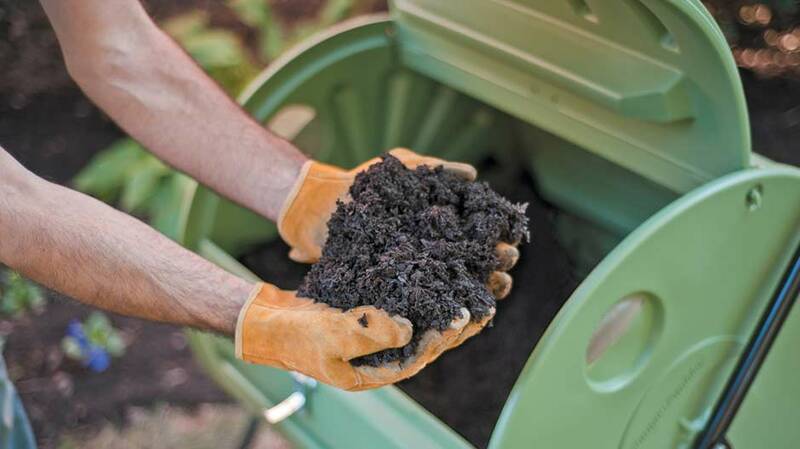 Mantis Composters are engineered for fast composting. These compost tumblers are neat, efficient and turn easily. Range of sizes for any garden. 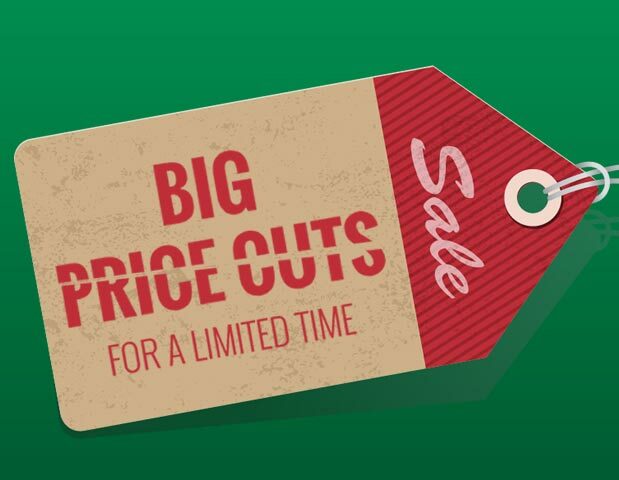 Backed by a 60-Day money-back guarantee and 2-year warranty. Mantis makes composting easy. Get a jump on your garden this spring. Sign up for new product news, promotions, recipes, tips & more! Videos, tips, manuals and more for Mantis products.